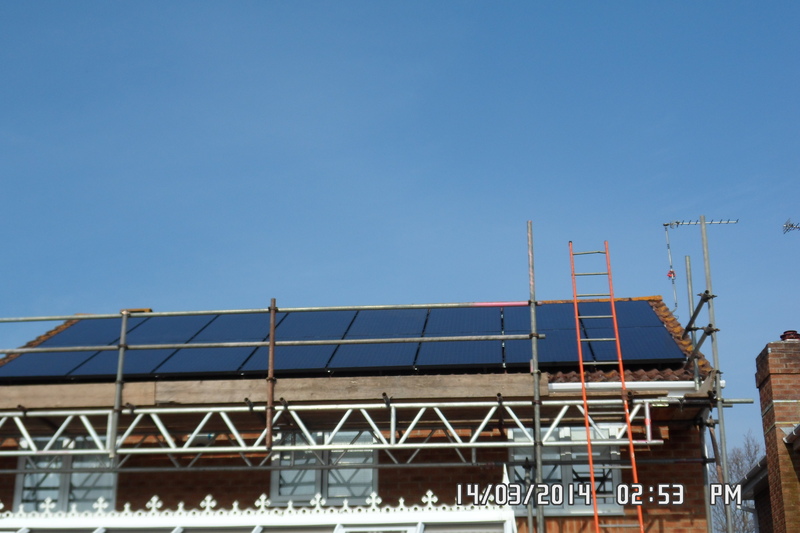 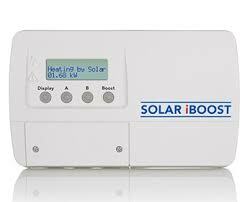 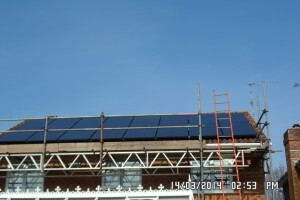 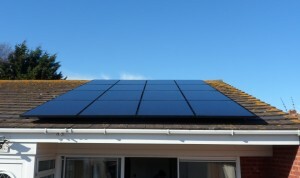 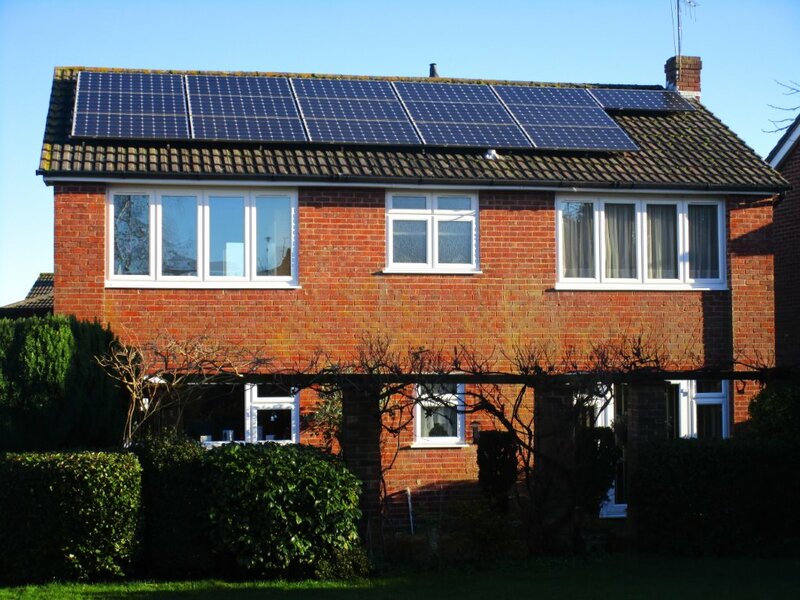 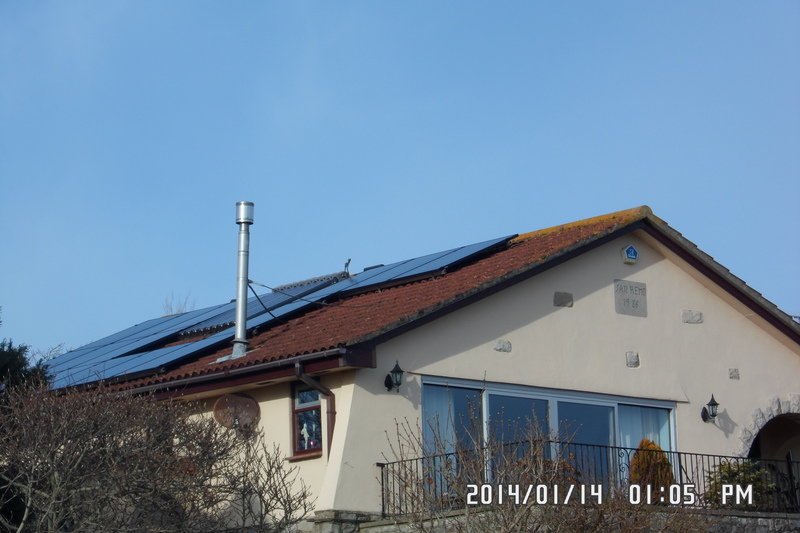 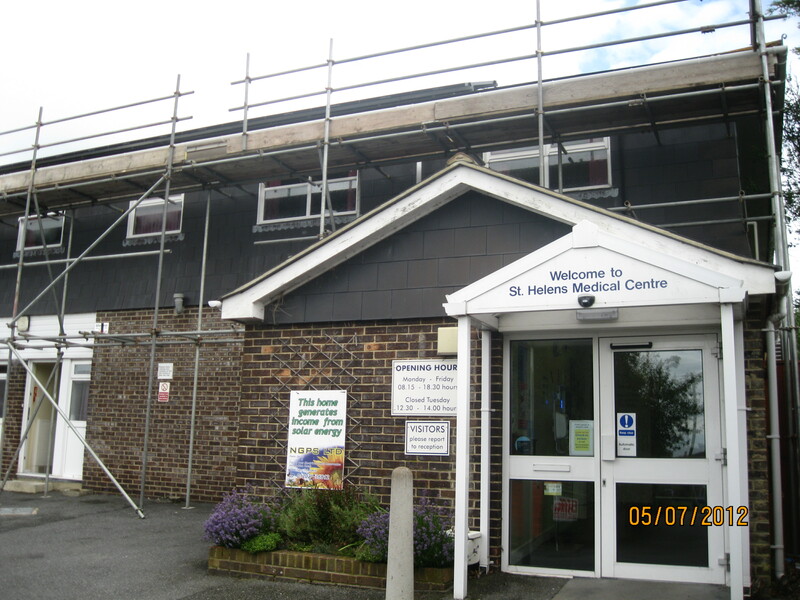 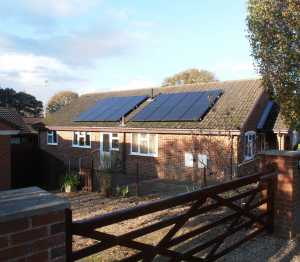 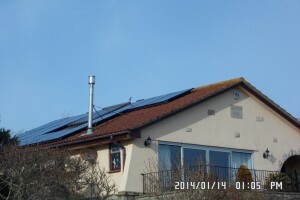 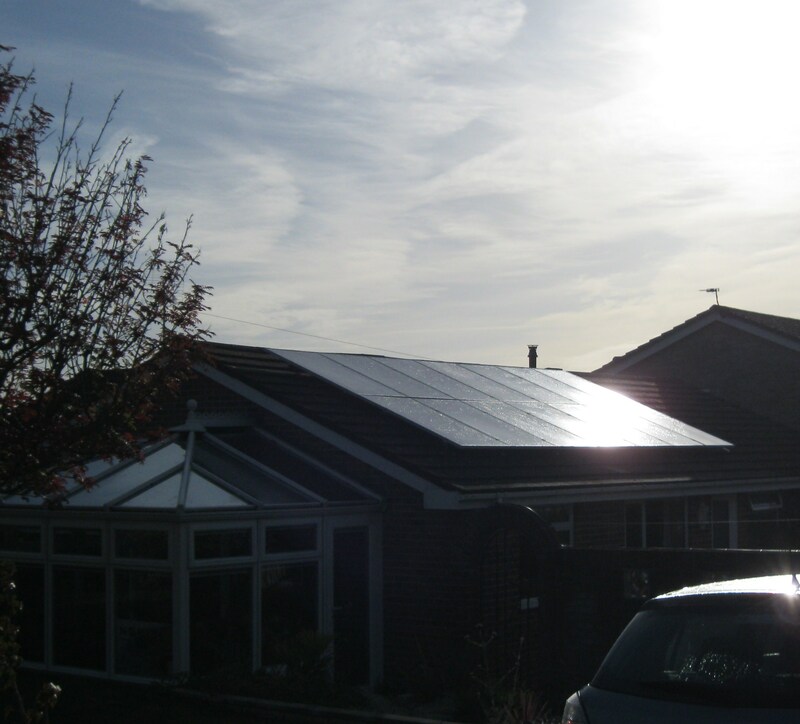 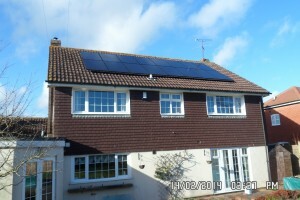 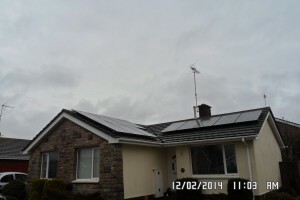 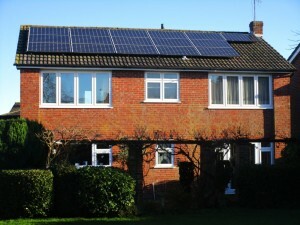 In October 2014 we installed a 7.5 kW PV system mounted on pods on the flat roof. This installation included the Canadian ELPS modules with a cell efficiency of 21.1% and the market leading Enphase micro inverter system. 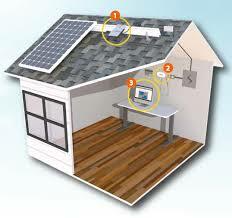 All equipment comes with 25 year warranties. 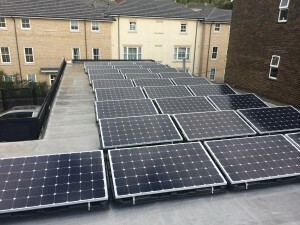 This single phase system has no dangerous high voltage DC cabling and is predicted to generate over 7000 kW hours of electricity and income and reduce the import energy costs. 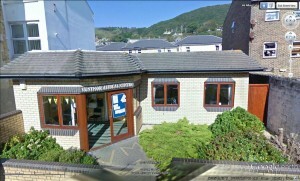 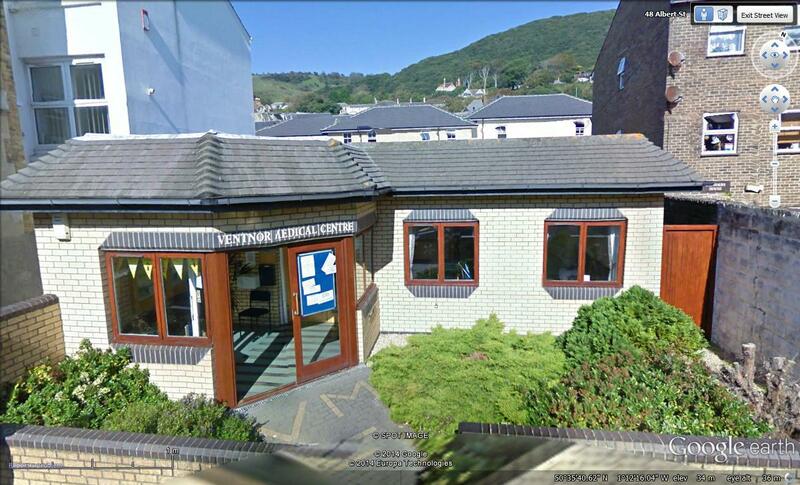 This medical centre now scores an impressive C on its energy performance certificate.